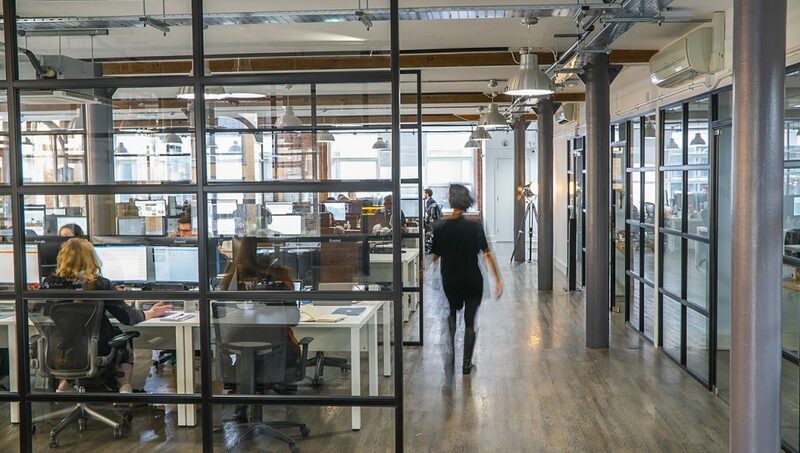 DMS has expanded its London headquarters to meet the growing demand from its global media and entertainment, sports and lifestyle brand clients for insight-driven marketing services. Having only moved in to the 8000sq. ft purpose-built site in January 2017, DMS is now taking on an extra floor in the building. This will add another 4000sq. ft of space that will house over 60 people in the London Bridge facility as part of a six-figure investment for the business. The new floor will be a creative hub, bringing together DMS’ expert Content Creation, Editing, Media Intelligence and Social Media Insights & Analysis teams. 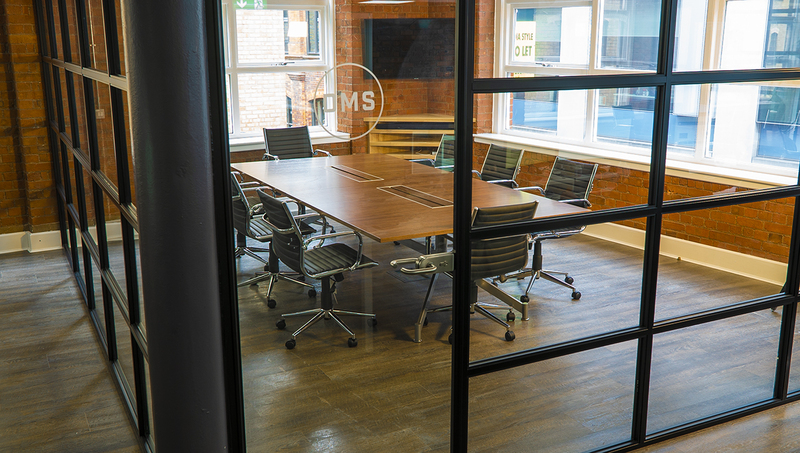 DMS’ other two floors within Shand House will be dedicated to its Transcreation & Localisation, Subtitling, Asset Management, Distribution & Syndication and Secure Streaming departments. 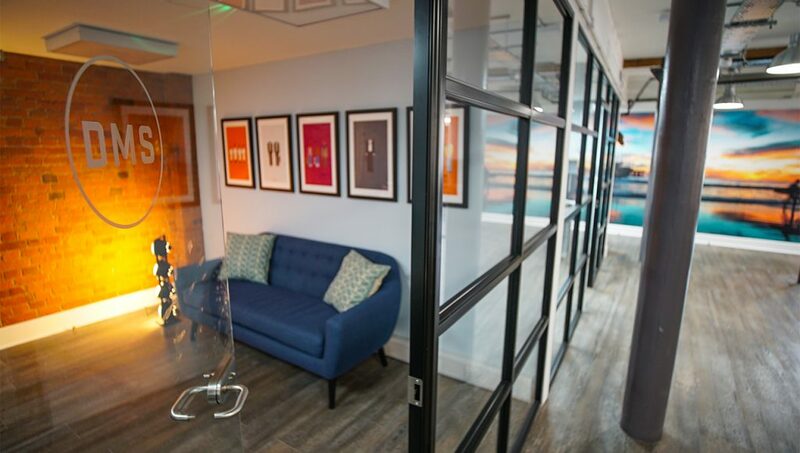 This will provide increased capacity to match the impressive business growth that DMS is experiencing, which has seen the agency expand from 85 to 140 employees in just two years. A large part of the investment will go towards enhancing media workflows within the business. This includes the integration of Telestream’s automated Vidchecker QC software and Vantage media processing platform. These tools will help to speed up the overall production process, while enabling production teams to spend more time on creative tasks and less on operational ones. A third audio suite running Avid Pro Tools will also be installed to help meet client demand, while more Adobe Premiere Pro CC, After Effects CC and Maxon Cinema 4D licenses are being added. 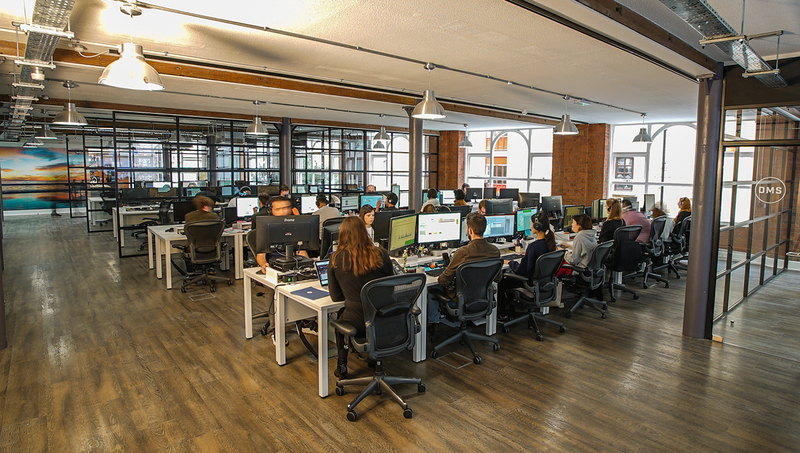 Alongside the London expansion, DMS is also taking on more people to work at its Los Angeles and Sydney offices as it further develops its operations in the NA, LATAM and APAC regions.